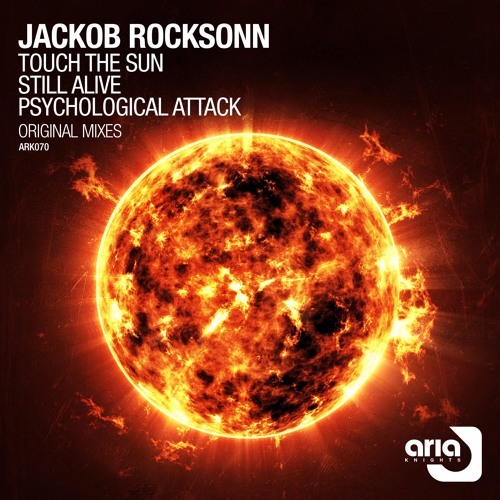 Jackob Rocksonn returns this time to Aria Knightst with this killer floor Slamming E.P. entitled Black Touch The Sun. the EP is Packed with power and main room drive from the outset, Psychological Attack is sure to ignite the crowd every time. Punching drum rhythms, sub shaking basses, glittering melodics and red hot hooks ensure Jackob Rocksonn delivers the goods once again!!!. On the flipside we have Touch The Sun a proper Tranceathon to round of the package superbly A Must Have! !